As you prepare to celebrate Canada’s 150th Anniversary, we can assist you with your digital fabric graphic needs. 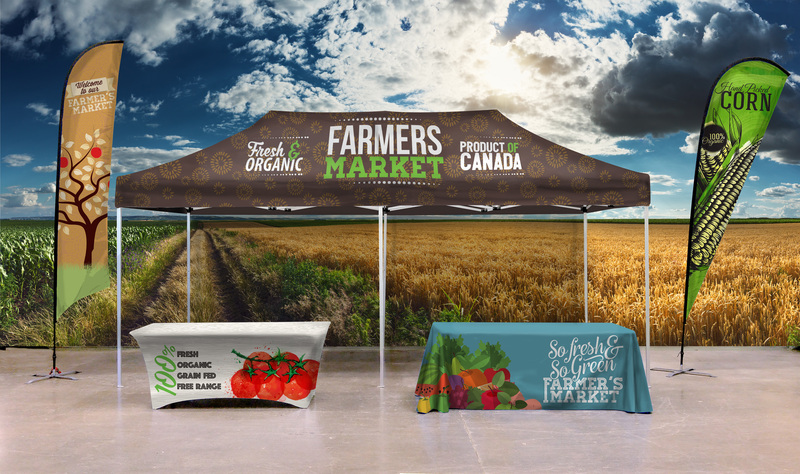 Wide format fabric graphics allow you to make big, bold visual statements using methods and products that are warm and welcoming. Believing one solution does not fit all, we work outside of normal boundaries to find a solution based on your unique set of needs. We work with a nationwide network of clients supporting them through competitive pricing, innovative solutions, and aggressive timelines. Flagsource Canada, is a family-owned business with 50 plus years of experience manufacturing fabric graphics for a wide array of clients. 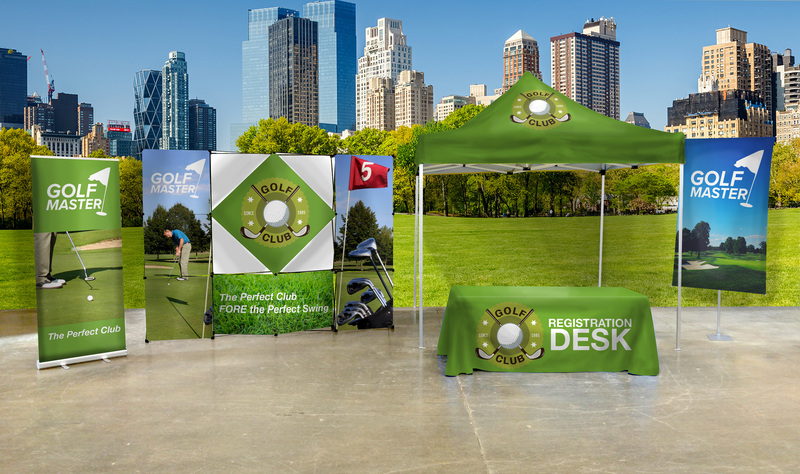 Through our years of experience, we have seen countless trends – one trend that continues to evolve is the applications for digitally printed fabric graphics. What was once an impossible surface to advertise on is now within reach. You are amazing partners to work with that heard the needs that we had, suggested products that would best support us and completed the work swiftly, accurately and beautifully.